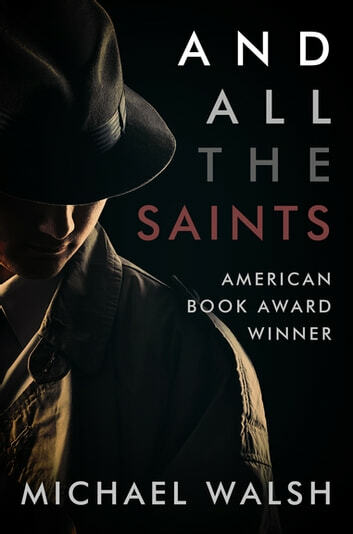 A “compelling” novel based on the life of Irish American gangster Owen Madden, from a New York Times–bestselling author (Booklist). 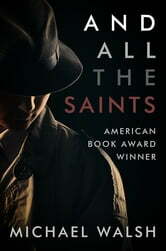 His life of crime began at the age of ten, after he crossed the Atlantic with his family and landed in America. Starting as the leader of the most violent Irish street gang in Hell’s Kitchen, the young immigrant rose to prominence as the leading brewer and bootlegger in Prohibition-era New York. In due course, he also became Mae West’s lover; the founder and proprietor of the Cotton Club; the owner of five heavyweight champions; the man who gave his childhood friend George Raft his big break in Hollywood; and more. This vivid historical novel, written in the form of a fictionalized memoir, uses Madden’s voice to trace his life from his boyhood in England to his early twentieth-century heyday and beyond.